Barium nitrate and sodium sulphate react together to form one soluble salt, sodium nitrate, and an insoluble salt, barium sulphate. Barium sulphate is one of the most insoluble compounds known. Although many reactions are reversible given the proper conditions, since one of the products of this reaction is insoluble in water, the reaction’s reversibility is lost. This says that one molecule of barium nitrate reacts with one molecule of sodium sulfate to produce two molecules of sodium nitrate plus one molecule of barium sulfate. 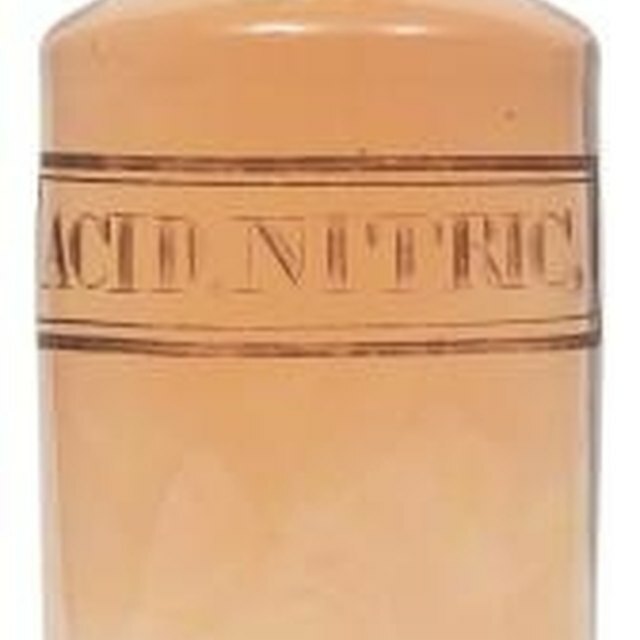 The products of the reaction are both of use to the commercial world. The uses for the resultant sodium nitrate and barium sulfate are considerably different from each other. Nitrates are strong oxidizers, and sodium nitrate is used in pyrotechnics and in rocket propellants. In addition, it is an excellent source of nitrogen in fertilizers and is important in various glass and ceramic formulations. Sodium nitrate is also used as an anti-microbial preservative in food products. There are a host of minor uses, most of which employ the compound because of the physical properties of its particles. For example, it may be used to coat molds so metal cast in them will not adhere. 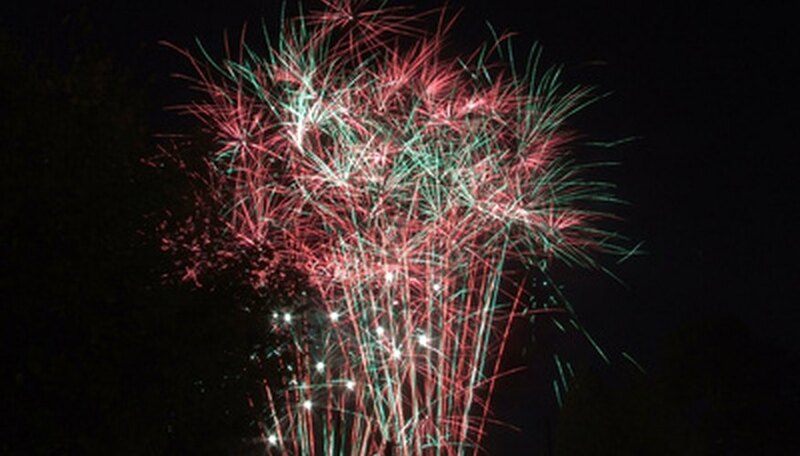 Although barium nitrate, one of the starting materials, is often used in pyrotechnics, barium sulphate is also used in certain specialty fireworks. Use protective equipment. Material safety data sheets should be carefully reviewed before the unfamiliar individual begins to use any of these substances, as barium compounds are highly poisonous, and nitrates are strong oxidizers. Summers, Vincent. "Barium Nitrate & Sodium Sulphate." Sciencing, https://sciencing.com/barium-nitrate-sodium-sulphate-6506618.html. 25 April 2017.